Laser treatment is a way of “closing off” certain varicose veins. This has replaced older techniques that required “stripping”. 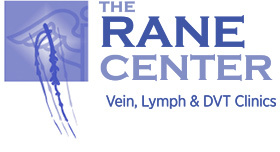 Laser treatment is typically for large “feeder” veins that supply varicosities. This is an outpatient treatment.